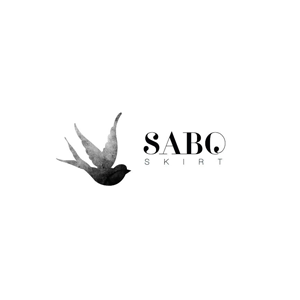 Sabo Skirt is an online clothing retailer, headquartered in Australia. Founded by Thessy and Yiota Kouzoukas in 2011, they started as a fashion blog in 2010. Now with over 2 million followers on social media, Sabo is a leading Australian online store. Sabo Skirt sells high-street brands and has launched its own exclusive labels, Sabo Skirt and Sabo Luxe. 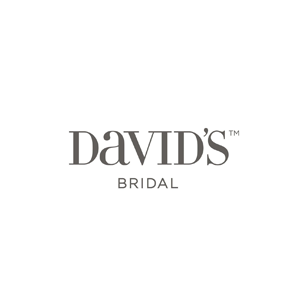 They offer dresses, playsuits, knitwear, tops, bottoms, sets, and accessories. They also carry sleepwear and swimwear.